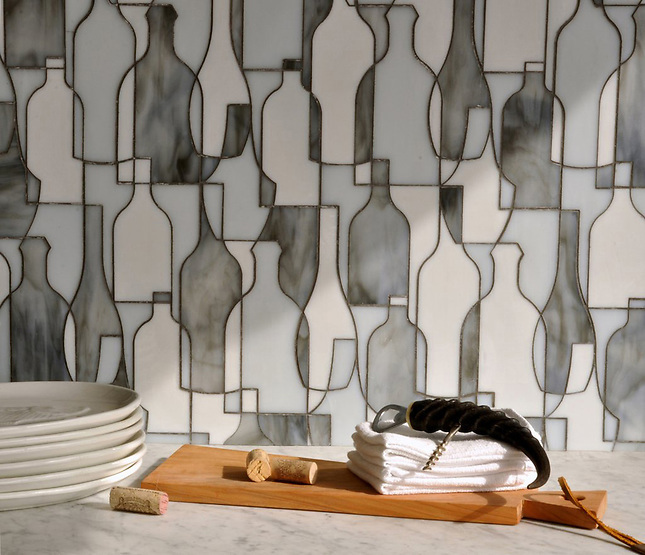 Thank you to City & Shore Magazine for featuring Bottles by Erin Adams for New Ravenna Mosaics. You can find this design at Ceramic Matrix here or click here to find the showroom closest to you. Click here to connect with City & Shore on Facebook or follow @cityandshore on Twitter. 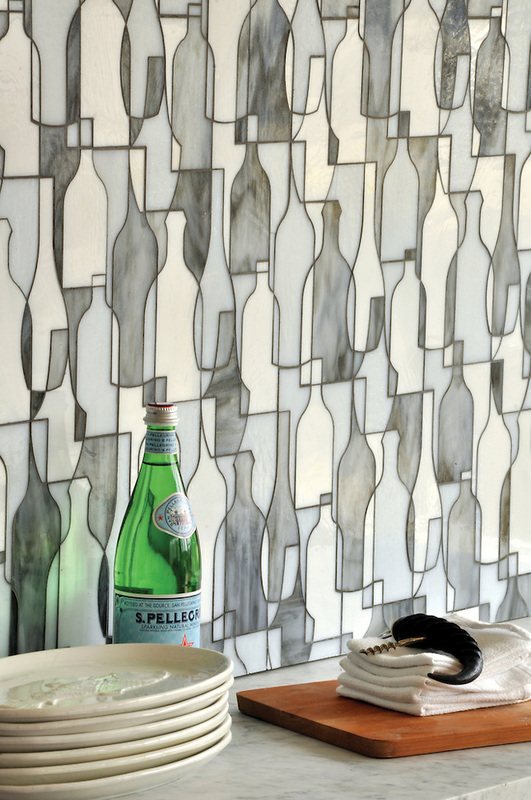 Erin Adams Bottles shown in Moonstone, Opal and Tourmaline for New Ravenna Mosaics. 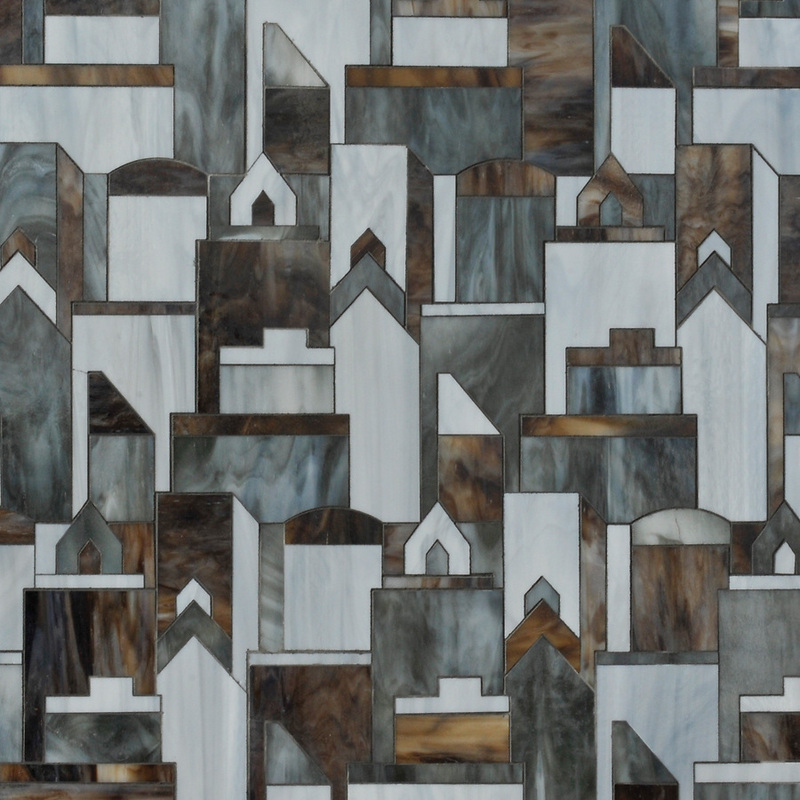 Erin Adams Cityscape shown in Aalto, Pearl and Tourmaline for New Ravenna Mosaics. 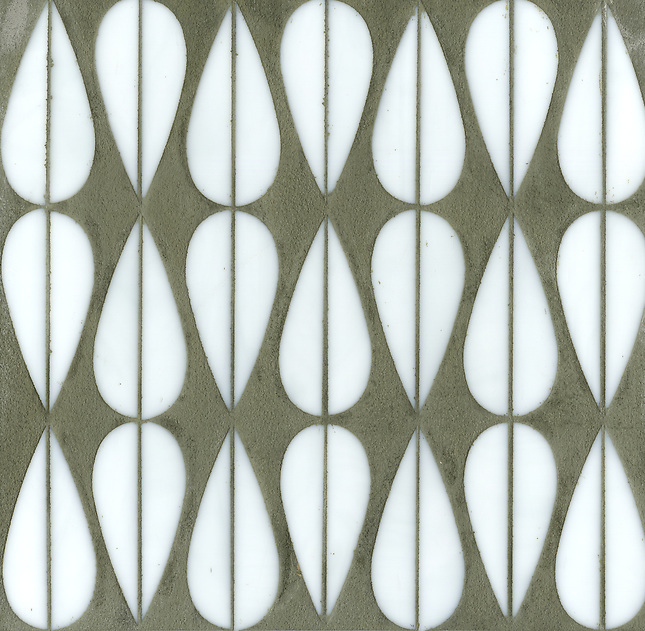 Erin Adams Mod Drops shown in Moonstone for New Ravenna Mosaics. Click here to see more Erin Adams for New Ravenna Mosaics.